For 2018, Nike will be bringing back another classic Air Max silhouette, the Nike Air Max Deluxe. Originally debuted in 1999 that has a strong connection to the Air Max 97 thanks to its full-Air sole unit midsole. Maybe ahead of its time during the late 90s, a reissue of the model for 2018 seems fitting, specially coming off of the 20th Anniversary of the Air Max 97. 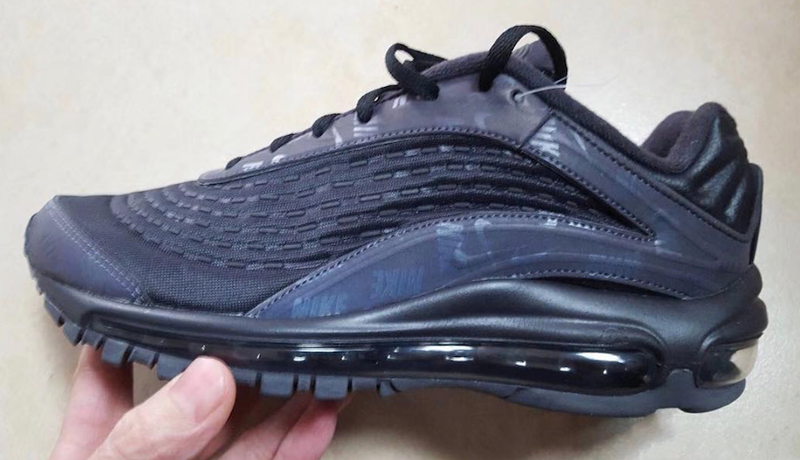 Here’s a first look at the Nike Air Max Deluxe 2018 Retro that comes constructed in a neoprene upper with leather panels. No official word on a release date, but you can expect to see colorways begin releasing sometime during the Air Max Day celebration into Spring/Summer 2018.